Birds for this show please contact Gary Mann 01202 582059 for all entries and dates for the show. 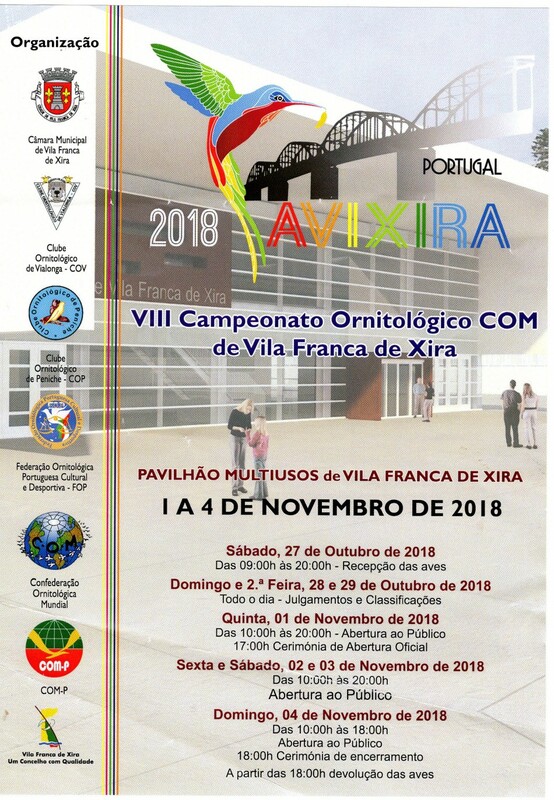 The IOA are pleased to be able to announce another show date which they will be taking members birds to in Europe,the show they will be attending for the first time is the Campeoonato Ornithologico International. 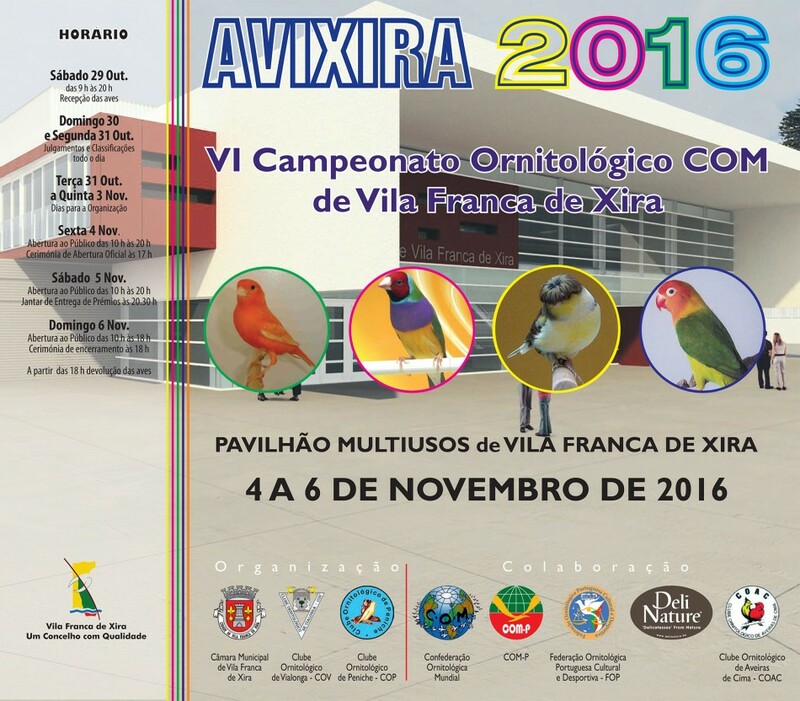 COM “Avixira 2016” which is held near Lisbon in Portugal. The date for the show is birds must be benched by 29th Oct. The two conveyors for this show are Willie McKay and Gary Mann and Gary will be doing all the entry forms and schedule’s cost per bird will be £5-00.We do not have the closing date for entries just yet. The Government response can be found on page 23. We now intend to move forward over the coming months to work on and enact the proposed changes. If you have any queries, please contact the Defra Helpline. 24th Gouden Ring Show , Roeselare, Belgium. It has come to our attention that certain breeders seem to think that you can only order rings from the IOA via our web site. This is not the case and the committee of the IOA would be very grateful if you could inform any breeders who are not in possession of a computer that it is possible to order rings from the IOA. 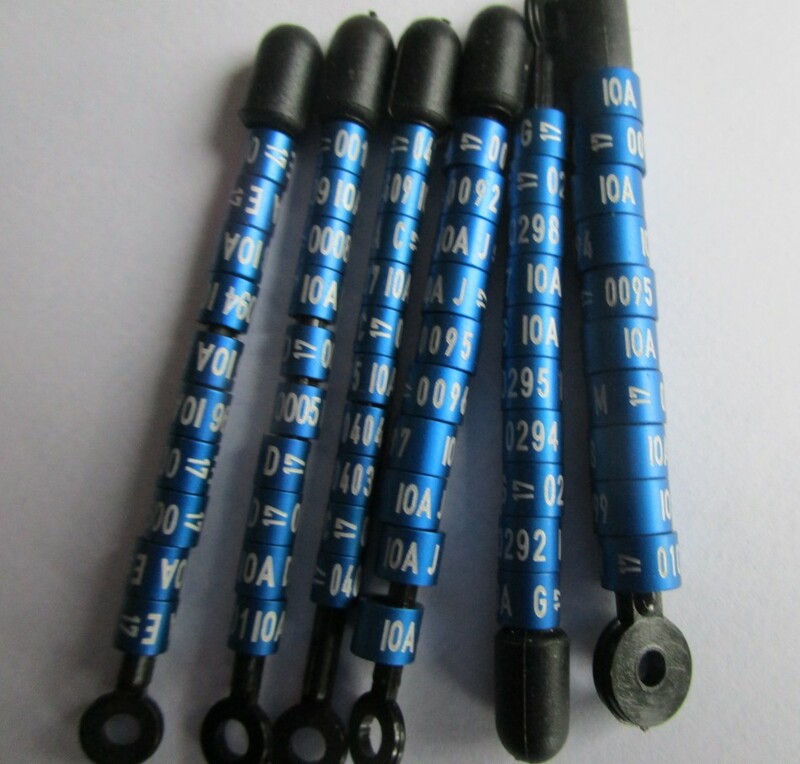 Please pass on all details of our ring secretary wherever possible.